Our first President, General George Washington, was born on February 22, 1732; while Abraham Lincoln’s birthday is February 12, 1809. The two men have long been considered our finest presidents. 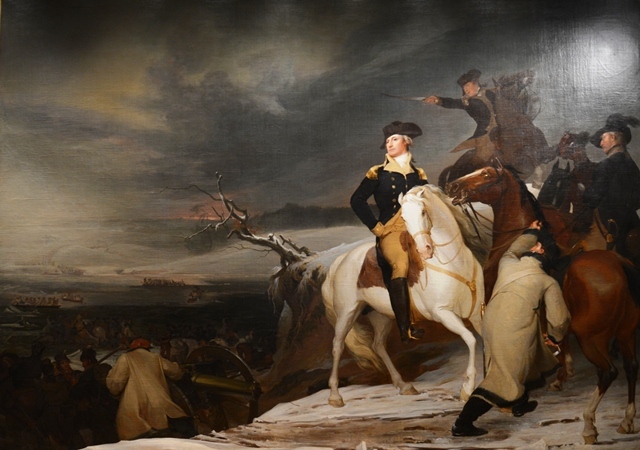 Growing up, I remember celebrating George Washington’s birthday, as well as Abraham Lincolns; then, as a result of wanting to create more three day weekends, the days merged into President’s Day, though officially, the third Monday of February, is still recognized, by the Federal government, as Washington’s Birthday. Whoever’s birthday one celebrates today, does depend on which state you live in; however, this federal holiday is a day when we step back, and reflect on the many great men who have led our nation. This entry was posted on February 19, 2018 at 10:53 am and is filed under Holiday's, SlideShow. You can follow any responses to this entry through the RSS 2.0 feed.